The eighth season of ESL Pro is scheduled to begin today across two different continents with 26 professional teams ready to compete for a spot in the Grand Finals. 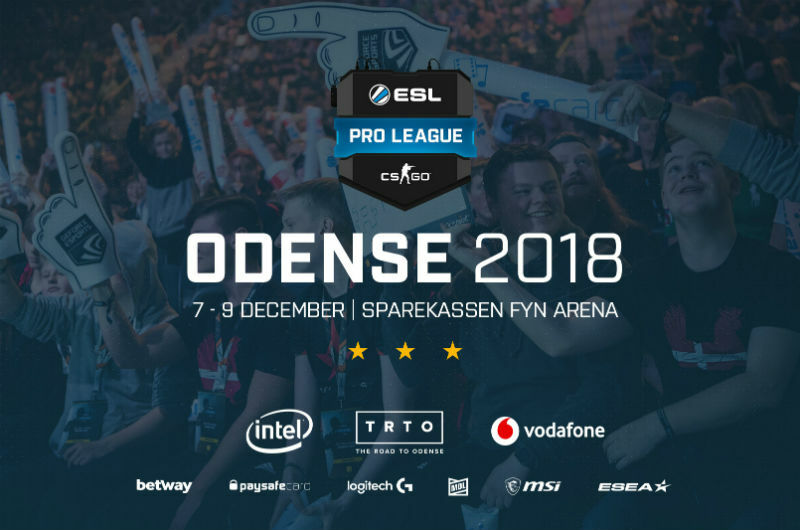 Being arguably the largest CS:GO tournament in terms of scale, the ESL Pro League is split across several continents, namely Europe, North America, South America, Oceania, and Asia. The European and North American tournaments begin today, while the Oceanian and Asian ones will take place later in October. The first stage of the tournament will come in the form of the Online Round-Robin League Format. The games will be played online, rather than at a physical location. According to this format, every team will play against all others in two best-of-one matches. For every match won a team will receive points. A standard match will award 3 points, whereas a game that goes into overtime will award 2 points to the winner and 1 point to the losing team. The rankings will be determined based on the whole number of points at the end of the tournament. The top seven European teams will advance to the Grand Finals, while the top eleven will be directly invited to Season 9. The bottom teams will be relegated, with the worst performing team being directly sent to ESEA Premier. The top six North American teams will get to participate in the Grand Finals, with the top nine eligible to participate in Season 9. Teams placed 10th and 11th will be sent to relegation, while the 12th team being relegated to ESEA Premier. The ESL Pro League Finals will take place once all five leagues have played through their respective tournaments. The event is staged for 4 December and will run until 9 December. The prize pool for the tournament is $750,000, of which $250,000 will go to the first place winner, $110,000 to second place, $55,000 to third and fourth place each, with the remainder being split among the other lower ranking teams. The post ESL Pro League Season 8 begins today appeared first on eSportsJunkie. Insomnia Gaming Festival took place over the weekend and as always it played host to a bunch of esports tournaments.